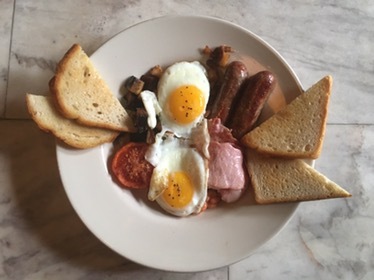 Brunch at the Blind Butcher? Sold. Well, if there’s one thing that can reel me in to a restaurant, it’s brunch. 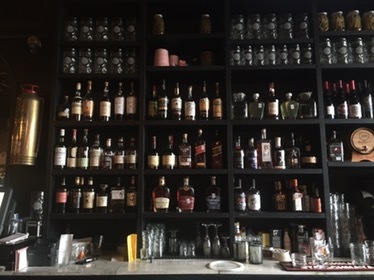 So when I heard the Butcher was butchin’ up brunch on Fridays, Saturdays and Sundays, I hit up a Friday lunch/brunch with a friend and we had a lovely time. Here’s a visual tour of our meal. Yup. 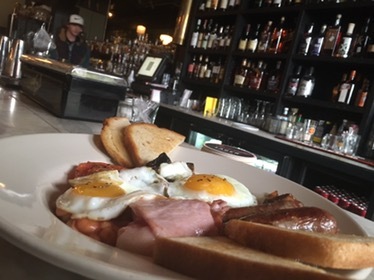 Whether you roll up to the Blind Butcher on a Friday (because when eating brunch on Friday is an option you should obviously do it), or wait for the weekend to head over, I say go for it. The place offers up freshly made, honest plates of good food without an ounce of pretense. That’s awesome. 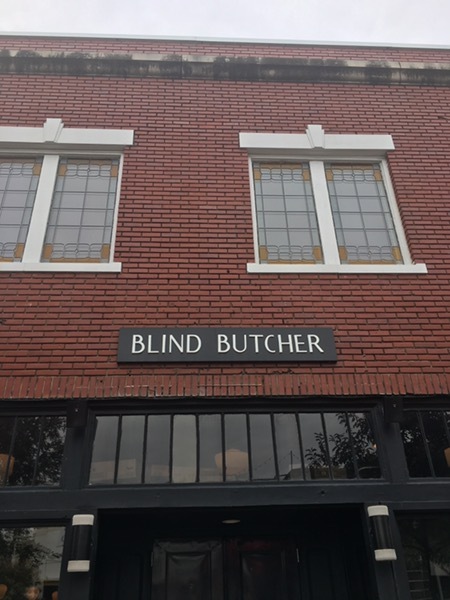 Disclaimer: I was invited in to review the Blind Butcher’s new brunch menu by the folks at the Blind Butcher. 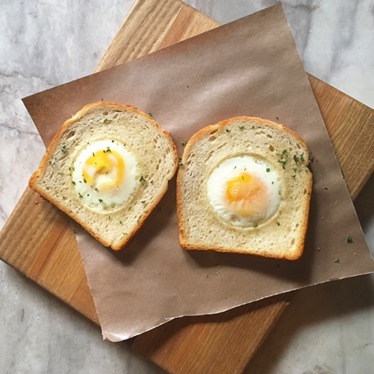 But I assure you, as always, my favorable reviews can’t be bought with free eggs-in-toast or anything else.